In a city like San Diego that is known for its vibrant nightlife scene, it can be hard to stand out. 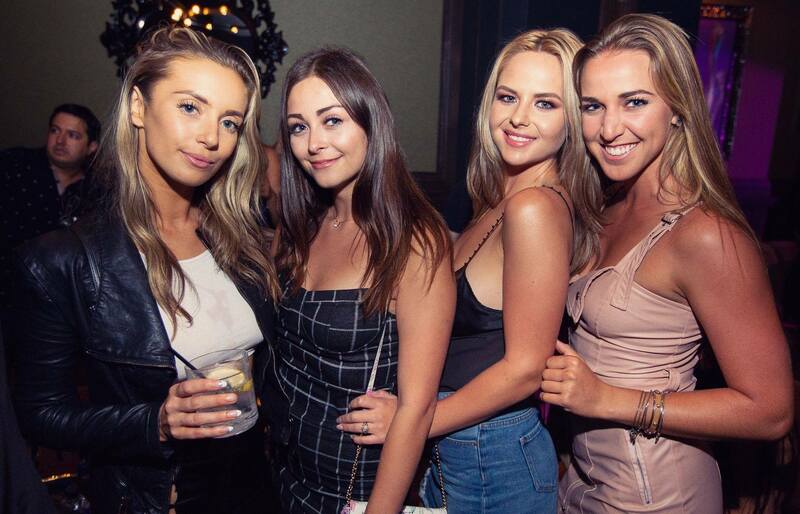 However, Oxford Social Club has established itself as a venue unlike any other, and a truly destination-worthy nightclub in the Gaslamp Quarter. Oxford Social Club is located in San Diego’s bustling Gaslamp Quarter neighborhood. To the uninitiated, this is one of the hottest ‘hoods in the city. Conveniently located close to downtown and the San Diego International Airport, it’s easy to get to, and it’s full of all sorts of action and entertainment. Stroll down the avenues and enjoy the people watching, indulge in world class shopping, enjoy world class cuisine, and of course, don’t forget to party! Oxford Social Club is the best Gaslamp Quarter nightclub, located on the premises of the swanky Pendry San Diego. At Oxford Social Club, we really like to set a mood. You’ll notice the attention to detail the moment you walk into the space, which is beautifully appointed with comfortable sofas, inviting tables and booths, and ambient lighting. It’s the perfect mix of comfort and luxuriance. You’ll feel at home as you settle into our comfortable furnishings, but the decor and lighting and overall ambiance really make a sophisticated statement and help elevate your night out. It’s not a night out without a great cocktail. At Oxford, our mixology-forward menu is chock-full of creative cocktail options that will tantalize your taste buds and contribute to your party spirit. The menu kicks off with a section entitled “Champagne Wishes”, where you’ll find feel-good creations like the Swedish Airmail, which is prepared with Absolut Elyx Vodka, lemon, honey, Chandon sparkling wine, and Scrappy’s Lavender Bitters. The menu also includes creative variations on the Moscow Mule and “Stirred and Boozy” creations like the Garçon Dupont cocktail, which is made with Hennessy VS Cognac, simple syrup, and Angostura bitters. This is just a small sample of our ample offerings: check out our menu to see our full roster of cocktails. At Oxford, we are not content to simply offer up a location for you to have a few drinks with friends. We want to help you live it up in one of the best party cities in the USA! 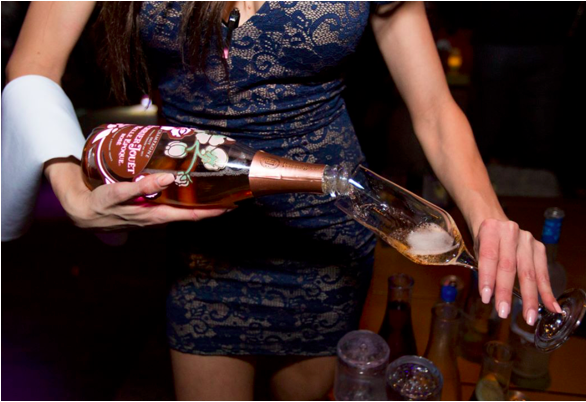 To help get the party started in style, we offer the ultimate VIP service: Bottle Service. With this service, you pre-purchase bottles of alcohol. Along with your purchase come a variety of mixers…and plenty of perks! For one, you’ll be granted the quickest possible entry into the club, for you and your entire group. Once you’re in the club, you’ll be treated to a private seating area with a private dancing and socialization area, complete with your own waitstaff and security staff. Bottle Service is undoubtedly the most enjoyable way to spend a night at Oxford. If you’re interested, make a reservation today! Drinks are better with great music. At Oxford, we’re well aware of this, and offer up a creative and ever-evolving entertainment schedule. 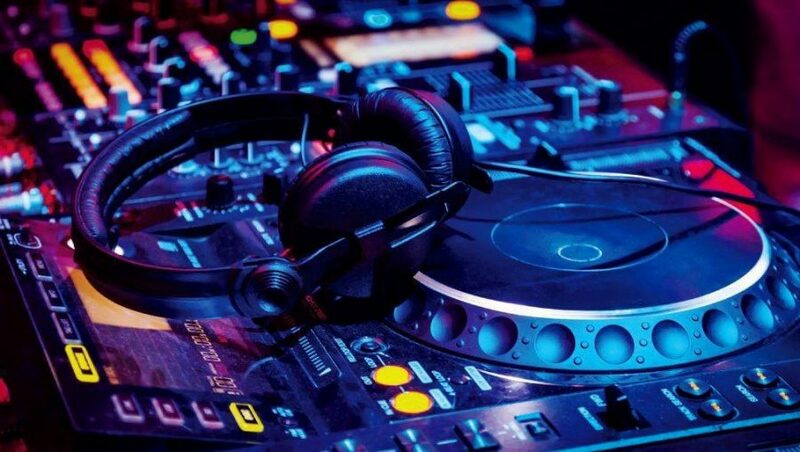 On our Events page, you’ll see a variety of awesome upcoming shows on the horizon, including sets from local and national DJs, creative theme nights, and more. Be sure to stay updated with us on Facebook and Instagram to see what’s coming up! Got an important occasion coming up? Make it extra-special by making a reservation at Oxford Social Club. The club is available for private events, and can be customized to suit your needs. All you have to do is reach out to our VIP team and you can get the ball rolling on what promises to be an incredible event and night out for everyone invited! Why choose between great ambiance, great cocktails, and great entertainment when you can have all three at Oxford Social Club? 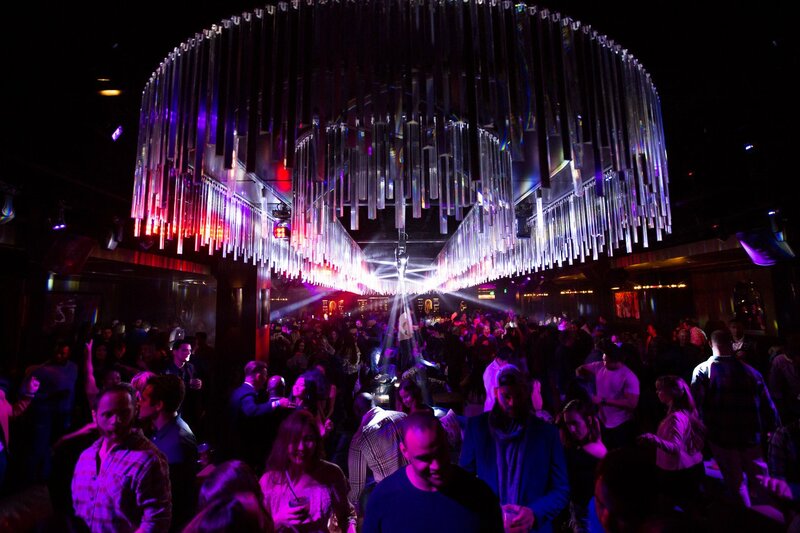 Ours is truly a nightclub unlike any other in San Diego. As you can see from reading this post, we have many creative and innovative offerings that make our club a standout and a truly must-visit destination! We hope to see you soon. Have you visited Oxford yet?